Vasodilators are medicines that dilate the blood vessels - veins and arteries - by relaxing the smooth muscles in their walls. They are particularly indicated for use inhypertension or heart failure. They can be given orally or parenterally, i.e. 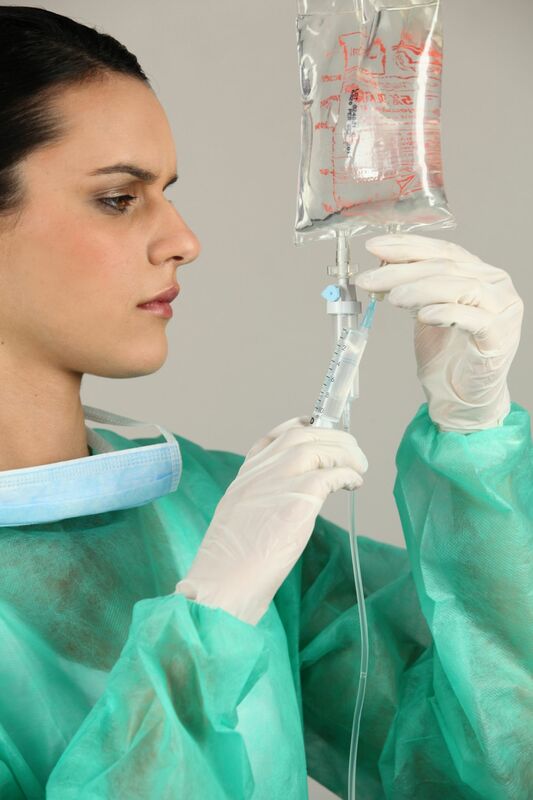 as intravenous or intramuscular injections. Minoxidil and diazoxide belong to this category of medicines. How to the vasodilators work ? These medicines increase the diameter of blood vessels and therefore reduce blood pressure. Blood can then circulate more easily. Their action also facilitates work by the cardiac muscle that circulates blood. Some vasodilators can cause hirsutism. This results in hair growth in areas which are normally hairless in women. Long term use of some of these treatments has also been associated with lupus.